When renovating your bathroom, it’s crucial to choose the right specialist for the job. Firstly, you must know that renovating an existing bathroom requires different skills than a new build. With such an important undertaking, how do you know who to trust? The good news is, you’ve come to the perfect place for bathroom renovations in Hamilton. We genuinely want you to be happy, not only with the outcome but during the entire project. To help guide you through the process, Bathroom Transformations owner Arran Axtell will meet with you from first contact, work with you to design a bathroom which meets your needs and your budget, then personally project manage your entire renovation with our team of expert tradespeople, keeping you updated and ensuring you know what’s going on. 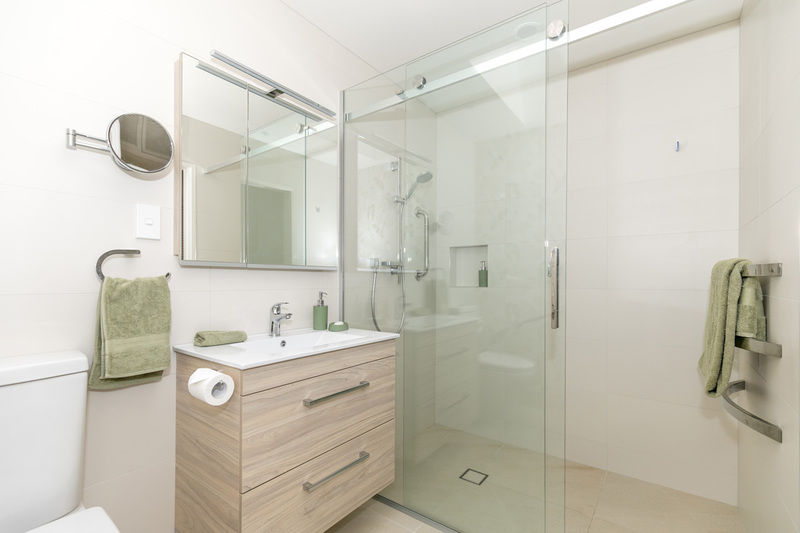 We strongly believe renovating your bathroom should not be stressful or chaotic. That’s why we go out of our way to communicate with you and answer any questions, as well as working in an efficient and timely manner to reduce any inconvenience to you. 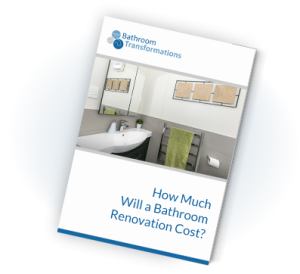 Renovating your bathroom can generally be a complex operation, consisting of many interconnected steps and decisions that require careful orchestration to avoid disappointing results. We marry extensive planning and attention to detail with personal project management and the skills of our experienced, appropriately qualified tradesmen. 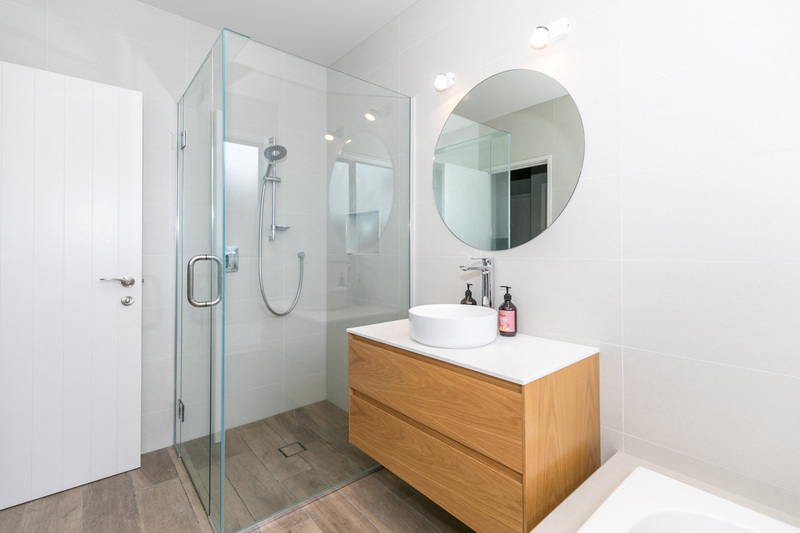 The result is a professionally finished bathroom, with the quality, aesthetics and attention to detail only a skilled bathroom renovation specialist can achieve. Bathroom Transformations has a proud history of satisfied clients. 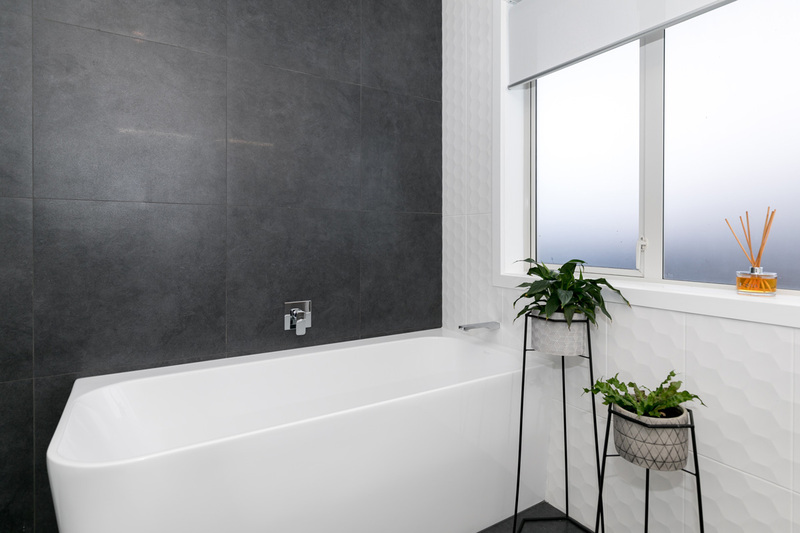 You can rest assured that our expert team of skilled and experienced bathroom renovators, is committed to delivering highly satisfactory results to all our clients. We know you’re counting on us to create your perfect bathroom and we won’t let you down. We get a tremendous amount of satisfaction from every project we undertake for our clients. The recommendations and endorsements we receive are testament to our dedication to high quality workmanship and customer service. 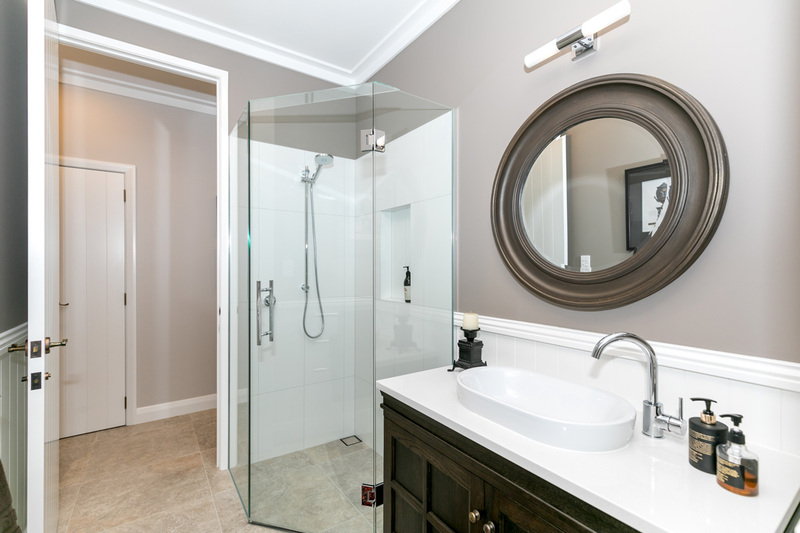 Bathroom Transformations is the brand you can trust for bathroom renovations in Hamilton. We are committed to delivering the bathroom you desire, and stand behind our work with our five-point commitment. 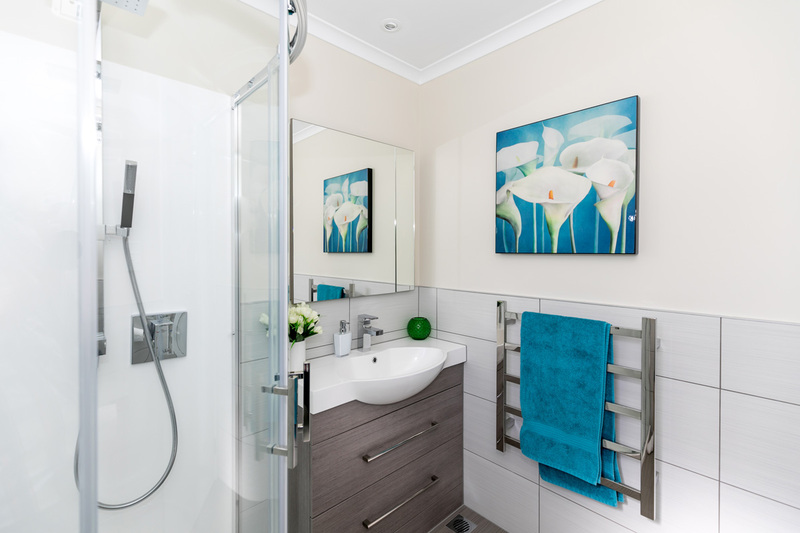 This means you can relax knowing that our well-developed systems enable us to deliver your bathroom renovation efficiently and consistently, within the agreed timeline and within budget. We offer a single point of contact, owner Arran Axtell, from start to finish, making things as easy for you as possible. Bathroom Transformations has built a solid, professional reputation and we’re proud to stand behind it. Making sure all our clients are happy with their completed bathrooms is a serious business and requires ongoing commitment. At Bathroom Transformations, bathrooms are our passion, so we’re constantly making sure we keep abreast of styles, trends and regulations to ensure our clients have all options available to them when designing the best bathroom to suit their needs now and into the future.